New Arrivals – Stay Tuned! Mini – Labradoodles, Spoodles & More! We have 2 Mini Labradoodles and 4 Havadoodles (Havanese+Mini Poodle) left!! All these puppies are available!!!! If you fill out application, and d0n’t hear from me within 24 hours…please call me! Chances are I did not get it! I am very prompt at answering texts, emails, apps…If you do not hear from me within 5 hours of submitting your application, chances are I did not receive it for some reason or another…please, please call 320-250-2464 and I will do a verbal app with you!!! I do all deliveries to St Cloud…I take MC/Visa/Discover/Debit! To see examples of any of these puppies all grown up…go to TESTIMONIAL PAGE! Keep scrolling…to see all puppies! I take puppies off line as soon as they are adopted, so every puppy you see on this page is available!!! What all is included with my puppy when I get them? I received the application and process it. I then ask for your depoit (I take MC, Visa, Discover or Debit) for the deposit. I then take that puppy offline and send you a picture of the chosen puppy. 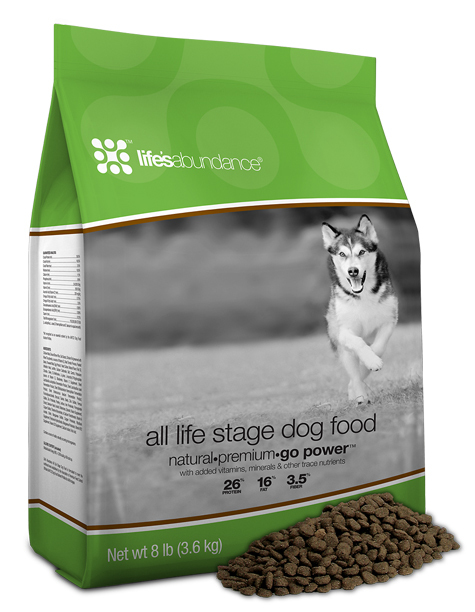 Call me to find out how to get your dog food for FREE! !